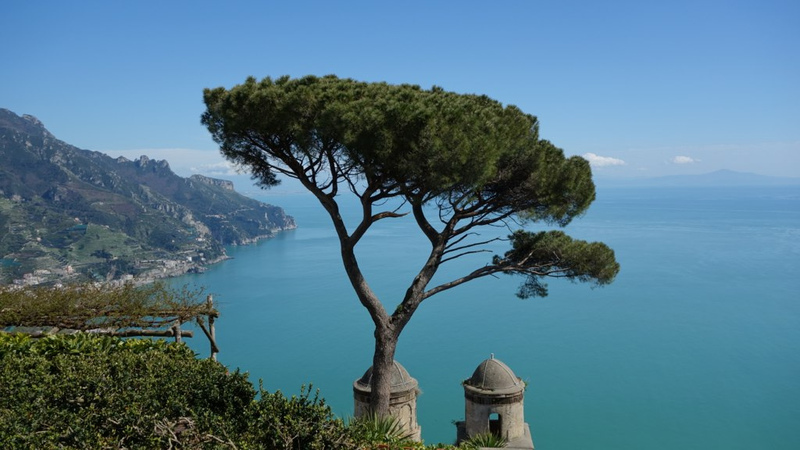 Visit the fascinating Amalfi Coast, Positano, Naples and the Vesuvio, Capri, Pompei. 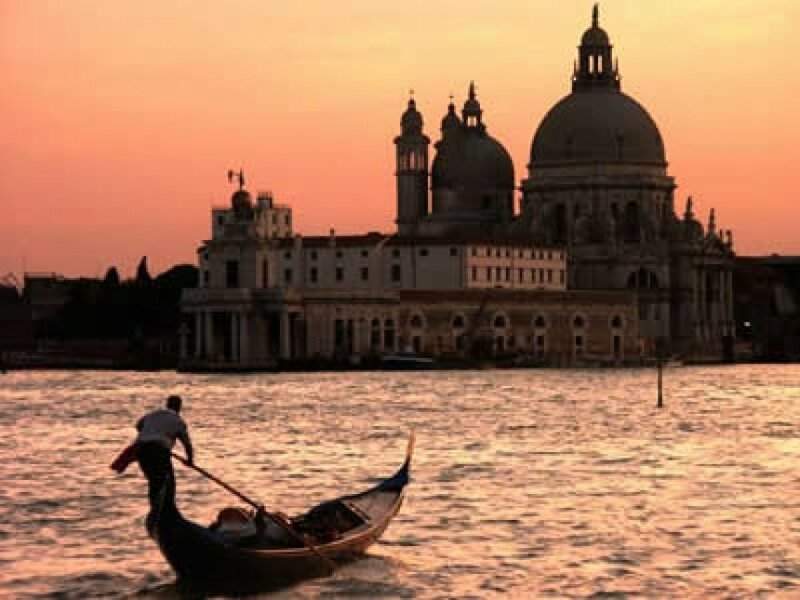 With this trip you will be able to taste the Italian “dolce vita”. The fascinating Amalfi Coast, one of the most romantic and scenic areas of Italy, is a perfect mixture of tradition, art and nature, with a lot to discover: from beautiful landscapes to elegant Villas that face the crystal clear blue sea, from superb food, to artisans’ work. Arrival from Rome by train to Naples train station (train ticket included). 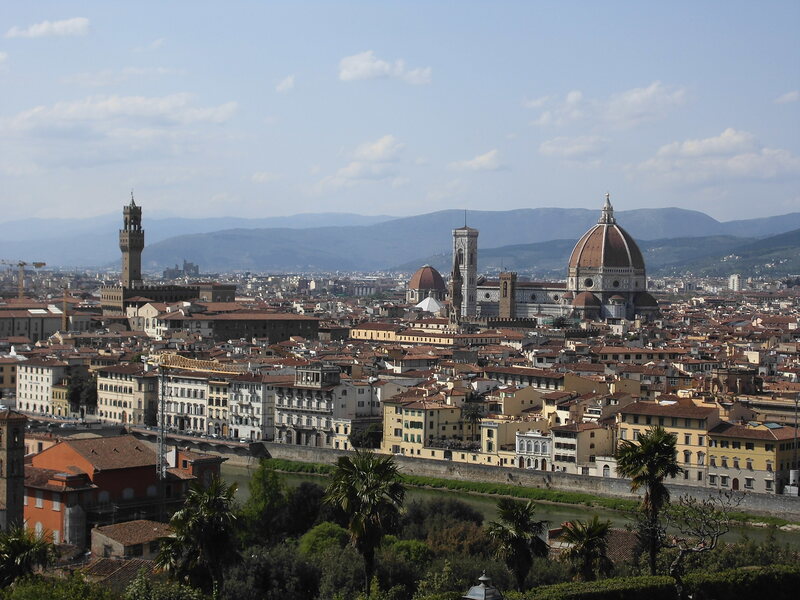 Guided visit of the town by walk and by private car with driver. Tour includes a visit to “Spaccanapoli”, Naples’ heart, a lively little town inside the town. Transfer by private car with driver to the hotel in Sorrento. Overnight stay. Breakfast; full day guided visit by bus of the Amalfi Coast (Amalfi, Positano, Ravello). Breakfast; depart by ferry to Capri, symbol of the “Dolce Vita”. Morning guided tour of the island including Anacapri. Time at leisure for individual visits and shopping in all those elegant shops that made the island famous and exclusive in the years 50/60’s. Breakfast; depart to Pompeii and guided visit of the achropolis (entrance ticket to be paid locally – € 11). In the afternoon depart to Vesuvio Volcano and visit of the area (optional visit to the crater). Breakfast; day at leisure in Sorrento. Breakfast. Transfer by private car with driver to Napoli train station. Train to Rome (ticket included). End of our services. 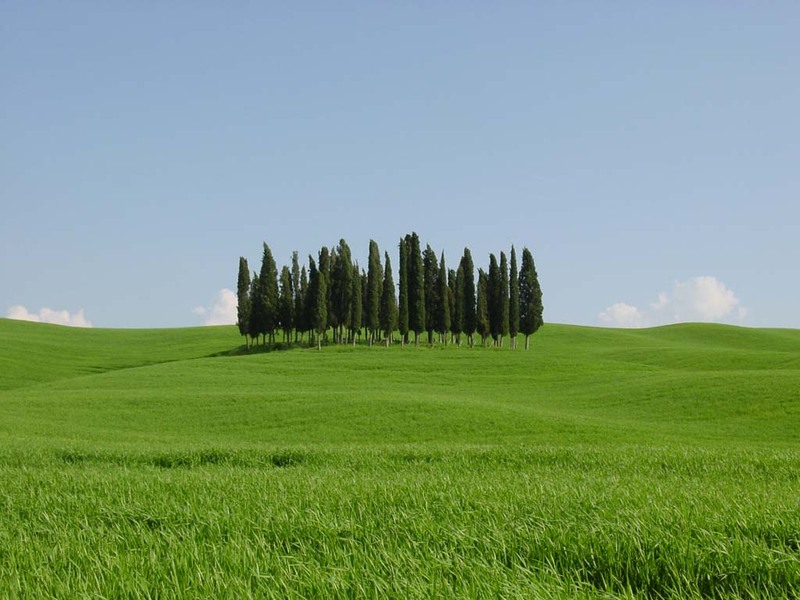 The tours in Italy can have different extensions (Rome, Florence, Venice, Sicily, as well as seaside holidays). Tour available from April to September included.